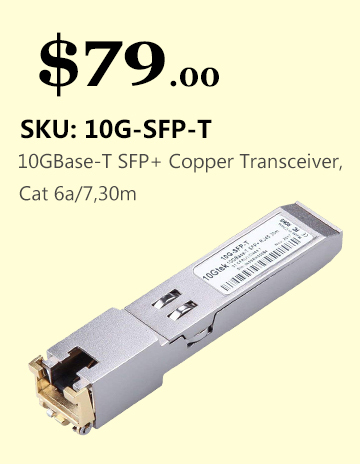 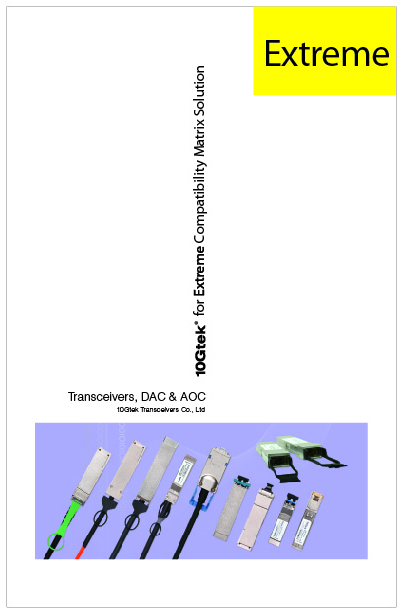 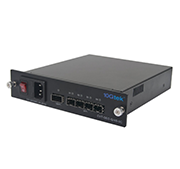 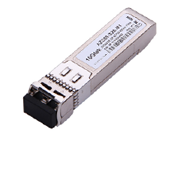 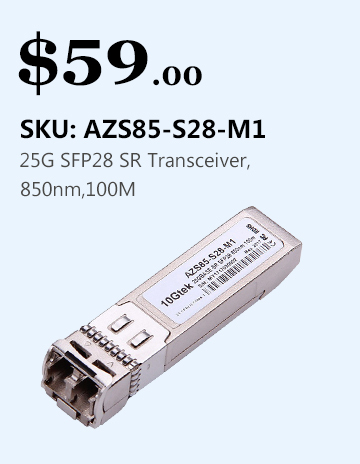 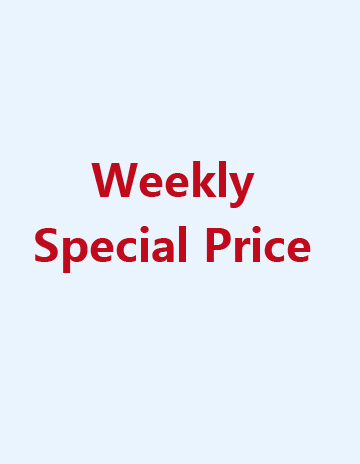 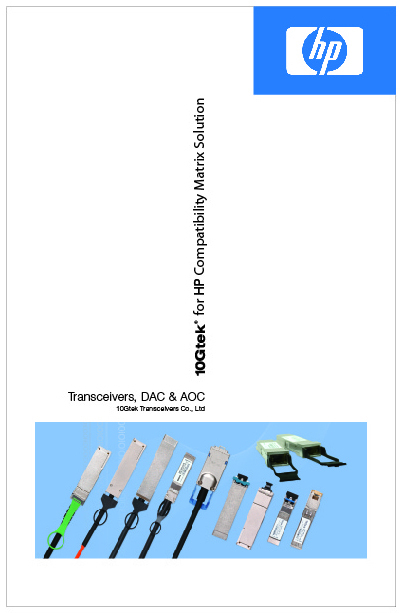 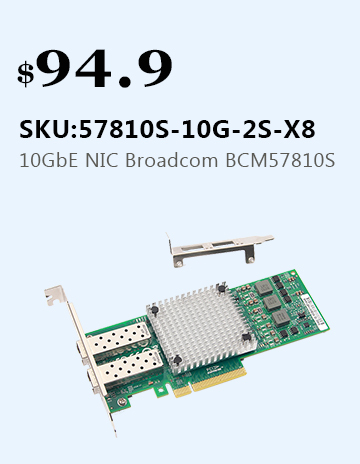 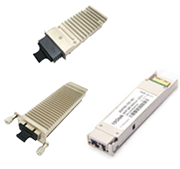 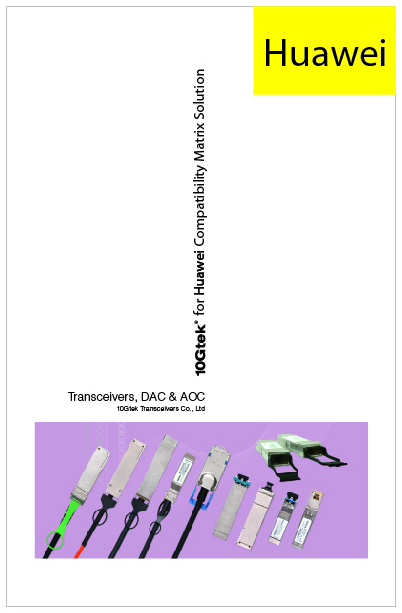 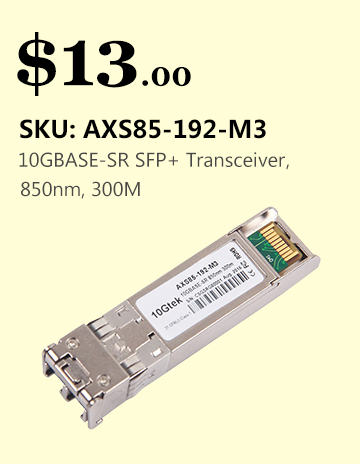 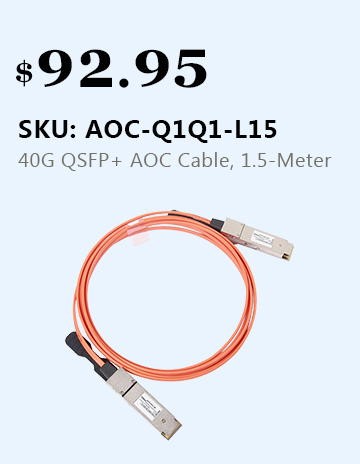 10Gtek's QSFP+ FDR Direct Attached Twinax Cable (DAC) are designed as a more cost-effective and lower power alternative to optical cable assemblies for short length interconnects between active network equipment in data center and enterprise networking Infiniband applications. 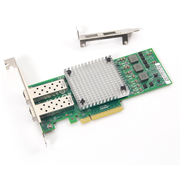 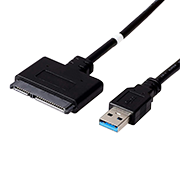 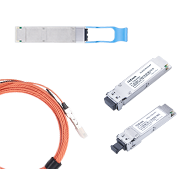 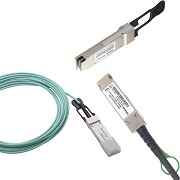 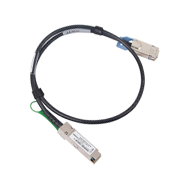 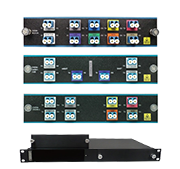 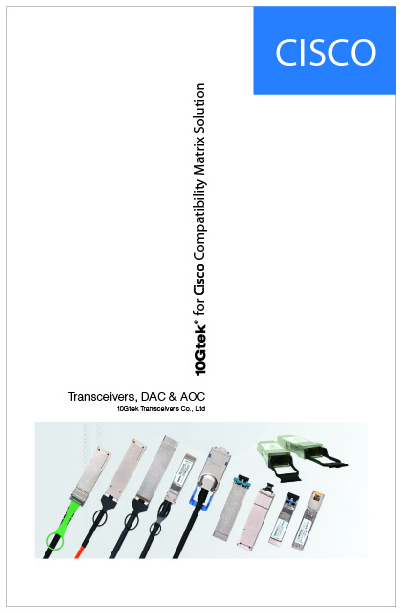 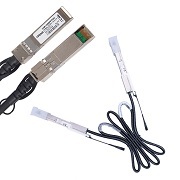 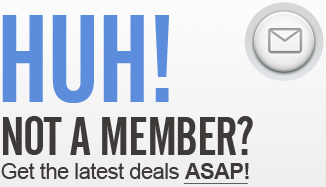 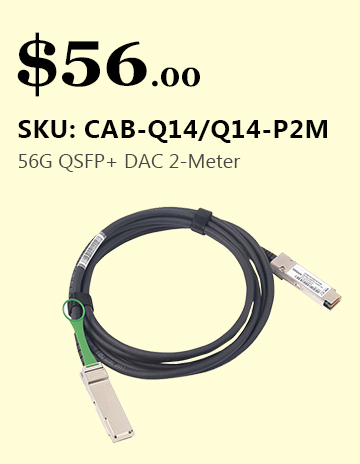 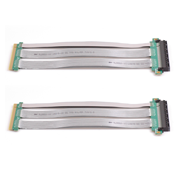 10Gtek's QSFP+ DAC Twinax Cable assemblies are constructed using premium 100 OHM cable and feature QSFP+ (SFF-8436) connectors with pull-tab ejectors for easy connection to equipment, supporting up to 4x14Gb per lane for up to 56Gb, meeting or exceeding current standards specifications. 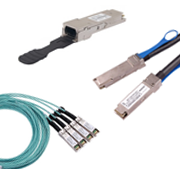 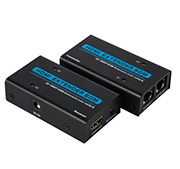 QSFP+ twinax cables are suitable for very short distances transmission and offer a highly cost-effective solution to establish a 40-Gigabit link between QSFP+ ports and QSFP+ switches within racks and across adjacent racks. 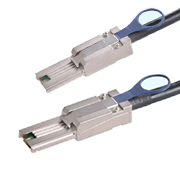 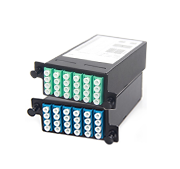 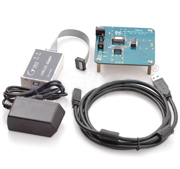 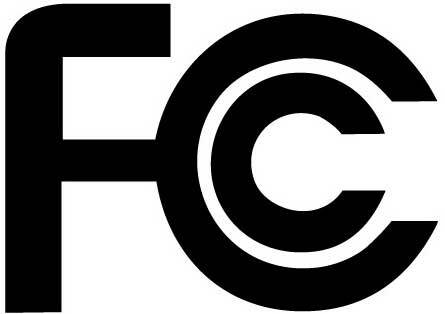 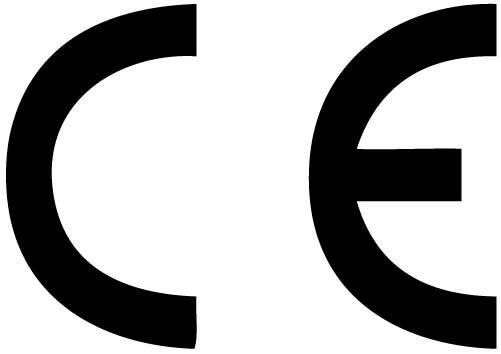 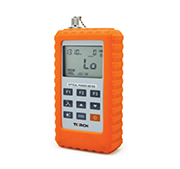 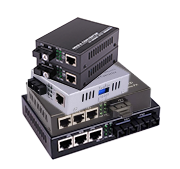 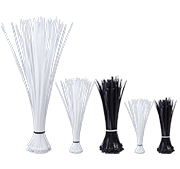 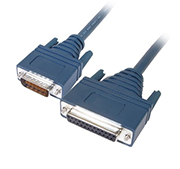 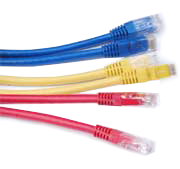 These cables are used for 40 GbE and Infniband applications. 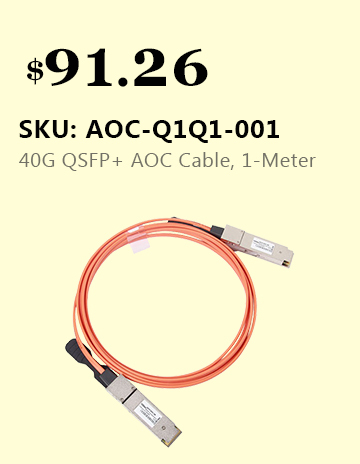 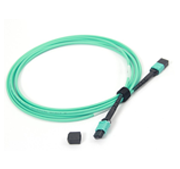 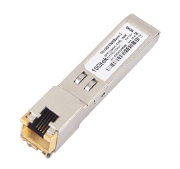 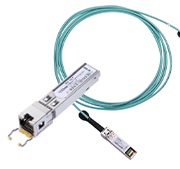 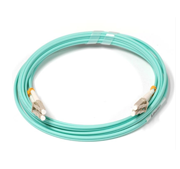 10Gtek offers QSFP+ QDR passive cables in lengths from 50cm to 7m.